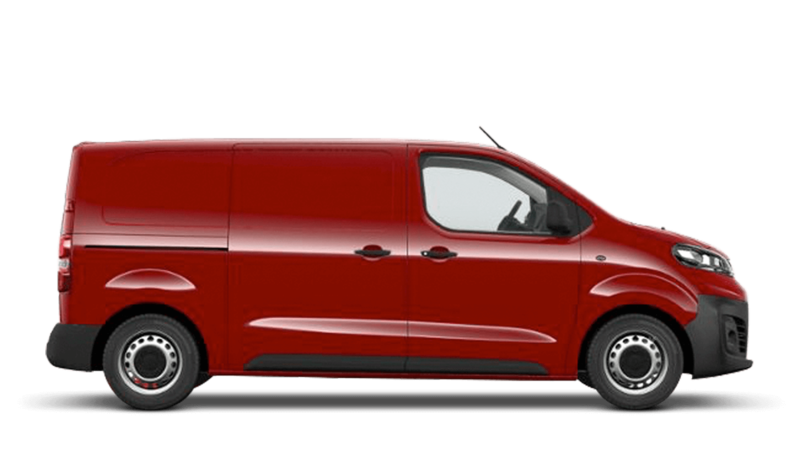 Vauxhall Vivaro vans are built to look good and work hard with a standard specification list that’s the business in more ways than one. Check out the current stock of nearly new and pre-owned Vauxhall Vivaro vans at Pentagon Vauxhall. Get in touch with your local Pentagon Vauxhall Business Centre to find out more about the great range of nearly new and second-hand Vauxhall Vivaro vans and the different engines, trim levels and technology available.